A smart contract is a computer code that constitutes a set of protocols agreed upon by the concerned parties to reinvent and automate processes. When these predetermined terms conditions are fulfilled, the smart contract is automatically executed to provide the expected output. The benefits of smart contracts are most apparent in businesses where they can leverage this innovation by eradicating the third-party involvement. 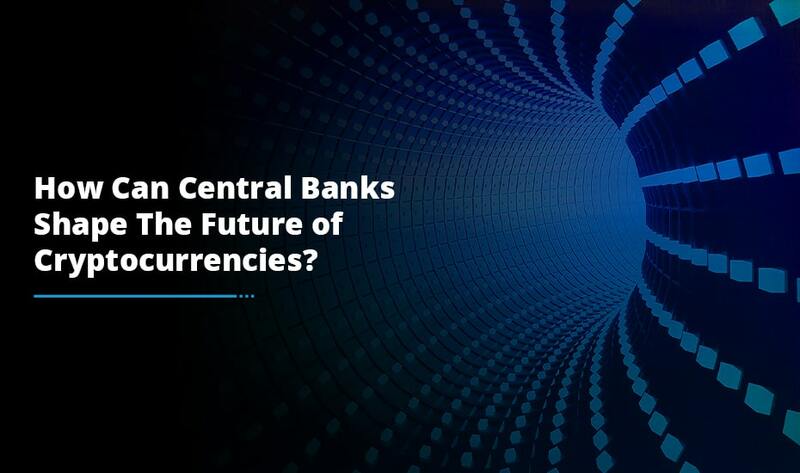 Though the smart contracts were discovered in 1996, they came into effect in 2009 when the advent of blockchain – a secure, decentralized and immutable recordkeeping ledger – made their implementation possible. The blockchain was the panacea to the key problem of smart contracts that had hindered their adoption earlier i.e. scaling trust. A smart contract, in particular, is a blockchain-based protocol meant to improve the way we utilize contracts. 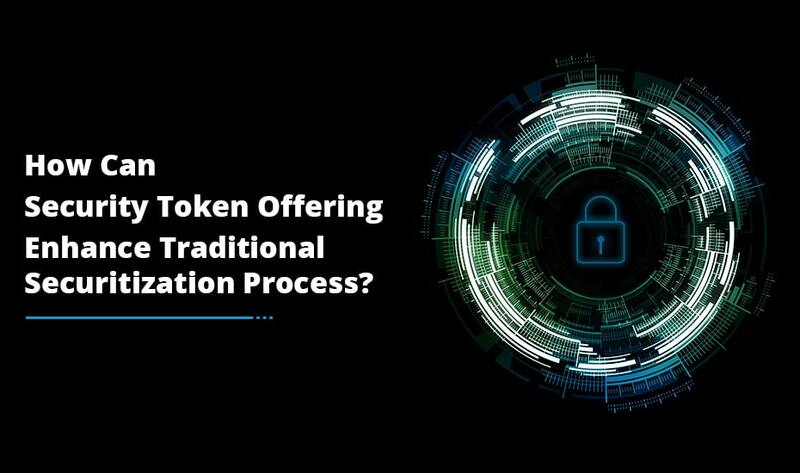 This amalgamation of smart contract and blockchain contains all the information pertaining to a particular contract, thus mitigating the operational cost and making the whole process more efficient. It’s no wonder, then, why plenty of industries are incorporating this digital innovation into their system to facilitate their processes and improve the bottom line. Government: Smart contracts can radically reshape the governance by introducing transparency in taxation process. Presently, employees remit taxes through their employers. Using smart contracts, the whole process can be automated where the employees have to enter their income details straight into government tax portal integrated with smart contract technology. The portal can calculate the tax to be deducted based on data input thus eradicating the intermediary and resulting in a cost-efficient, easy, quick and transparent payroll tax process. It is crucial in the diagnosis and impeding the administration of wrong drugs. It contains sensitive information that can be abused for marketing or other malicious purposes. However, the smart contracts can digitize and encrypt the patient data making its access limited to only authorized persons to ensure that the information doesn’t fall into wrong hands. Education: There are multitude of ways in which smart contracts can disrupt the education landscape. It can enhance trust level by digitizing student records, certifications and badges with authorized access. Another key benefit of the smart contract is tracking and validating students’ as well as faculty’s attendance to sanction their course credits and salary respectively according to the hours recorded in the system. This will mitigate the paperwork and also ensure transparency in the system. Smart contracts can also be utilized to distribute scholarships among the students by coding certain criteria in the system and releasing the scholarship upon fulfilment of all the conditions by the student. Supply Chain: Smart contracts can transform this sector by providing resilience and fraud resistance to all the parties in a system. 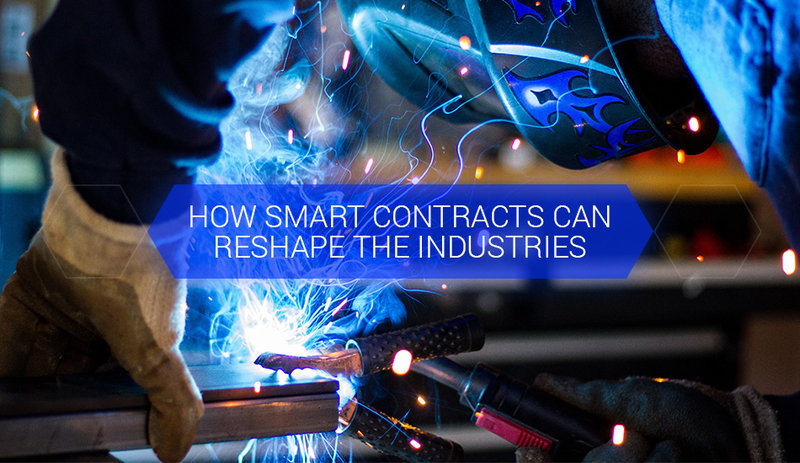 This technology can be utilized to administer the approval of workflow and enable automatic material transfer on completing all the essential formalities encoded in the smart contract. The organization can bypass the traditional ways of building trust, thereby saving time and money as well as eliminating paperwork and mediator. Banks have stringent terms & conditions to provide loans and most of the small scale businesses fail to fulfil them and raise funds for their venture. This is where micro-lending from other sources comes into effect. It allows the borrowers to take loans from individuals by keeping their assets as collateral. 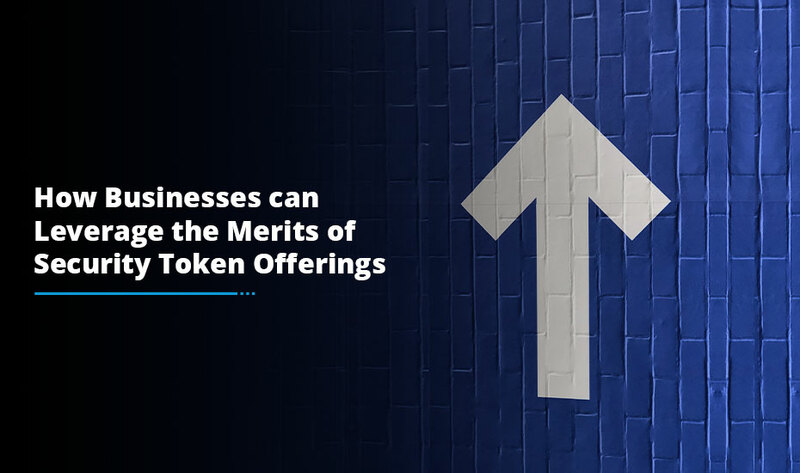 The parties can leverage smart contracts by clearly defining the instructions to liquidate the assets, in case of defaulting, to repay the loan. The system can also analyze the value of the asset and keep it secure to avert the borrower from raising funds from elsewhere by using it. Once the loan is repaid, the contract will release the asset to the borrower. The micro-lending can impact the economy at a macro level and boost the small-sized businesses. Smart contracts can immensely improve our standing and drastically change the way we run our businesses. In the coming future, prevailing systems may become redundant resulting in the extinction of many conventional processes. For example, credit ratings, real-estate sales, claim verification, loan disbursal etc. will no longer require the intermediaries and go through the long processes, thus steering the industries towards complete digitalization.